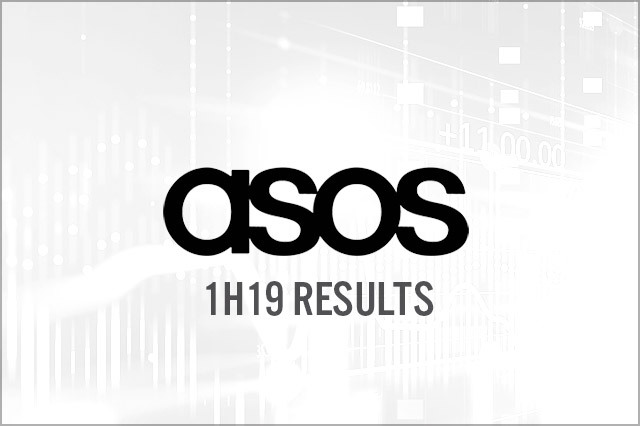 ASOS reported 1H19 group sales of £1.31 billion, up 12.0% year over year on a constant-currency basis (up 13.5% as reported) and slightly ahead of the consensus estimate of £1.30 billion recorded by StreetAccount. 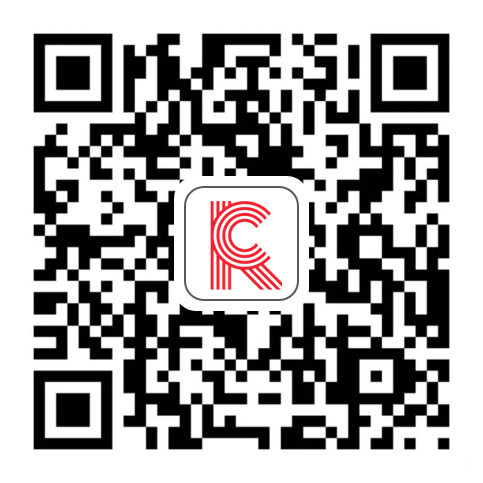 The company reported diluted EPS of 3.6 pence, down 87.7% year over year, but above consensus of 3.1 pence. ASOS maintained its full-year guidance.